K1 children are sharing the books they made by themselves! K2 Children shared their books of inside rooms in pairs! G2 Summative task (activity books in Mandarin)! 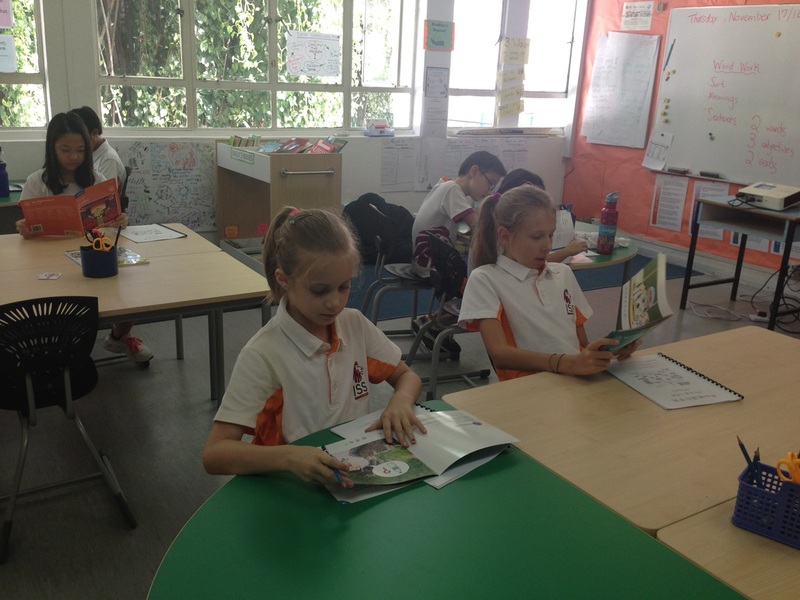 ​G3 Students are sharing their books in countries in Mandarin class ! G4 summative task (My holiday plan)! 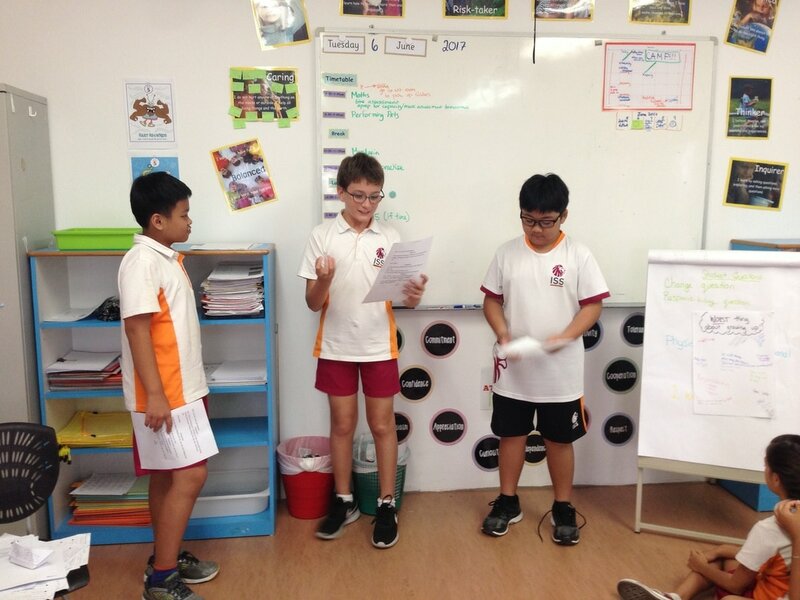 G5 students are doing role-play to present their Mandarin learning in Mandarin class! K1 children played the Mandarin story independently in Mandarin class! K2 children made books to review what they have learned in this year! 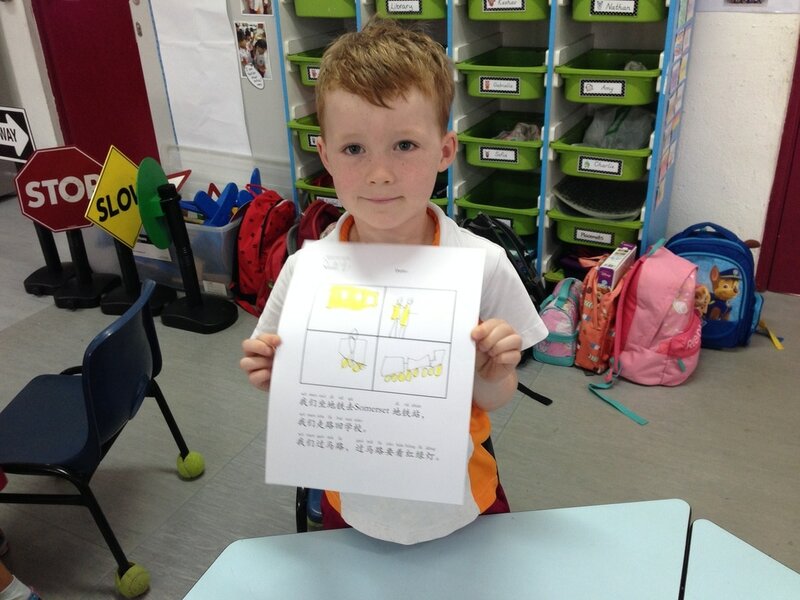 G2 students are making different types of Mandarin activity books in Mandarin class! 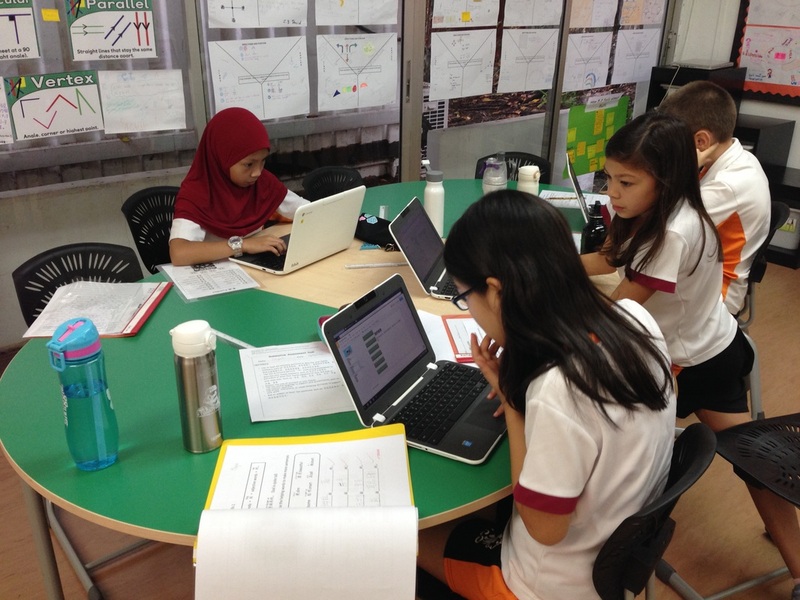 G3 students are using computer to collect data to make books of countries, languages and famous places in Mandarin lessons! 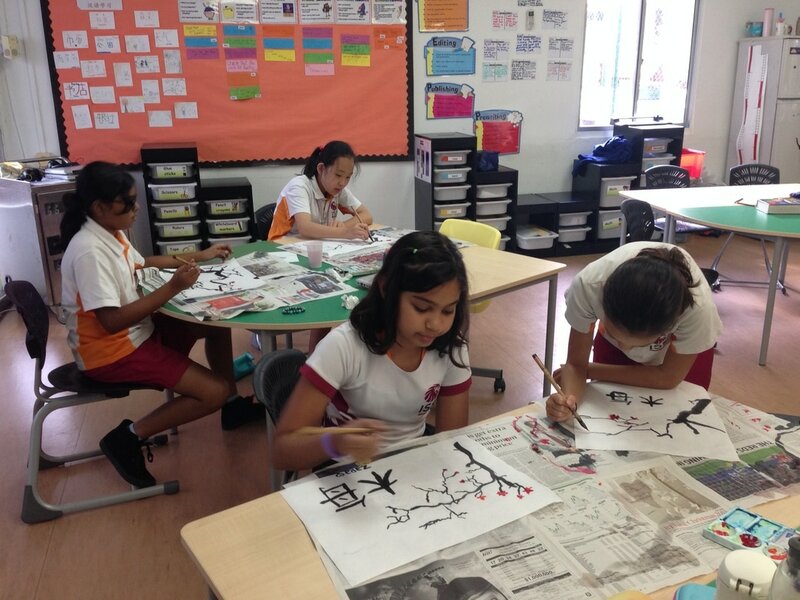 G5 students are writing Chinese calligraphy and drawing plum blossom in Mandarin class! K1 children learn Mandarin through puppy show! K2 children learn Mandarin through different learning corners in Mandarin class! Our G3 students are doing class survey in Mandarin lessons! 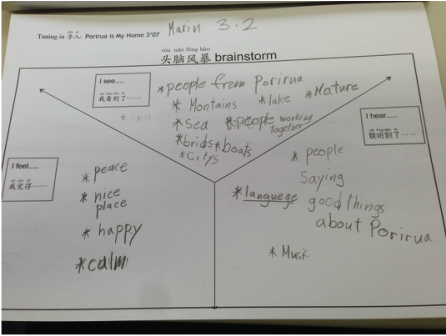 Our G4 students applied a variety of ways to present their weather forecast , they enjoys reporting the weather forecast both in Mandarin and their mother tongue! K1 children are learning jobs wearing the career hats! G2 students are presenting their family tree and the languages their family members speak! G5 students are reading Chinese storybooks! K2 children are making an inside room books! G4 students have learned seasons and weather, they work in pairs to create a weather forecast and practice to report in Mandarin! Students shared Mandarin learning with parents during Student-Led Conference. K1 children are creating story characters and have been learning to perform the story “狼和小羊” in Mandarin. Our K2 children are making inside rooms model and have learned inside room names in Mandarin! 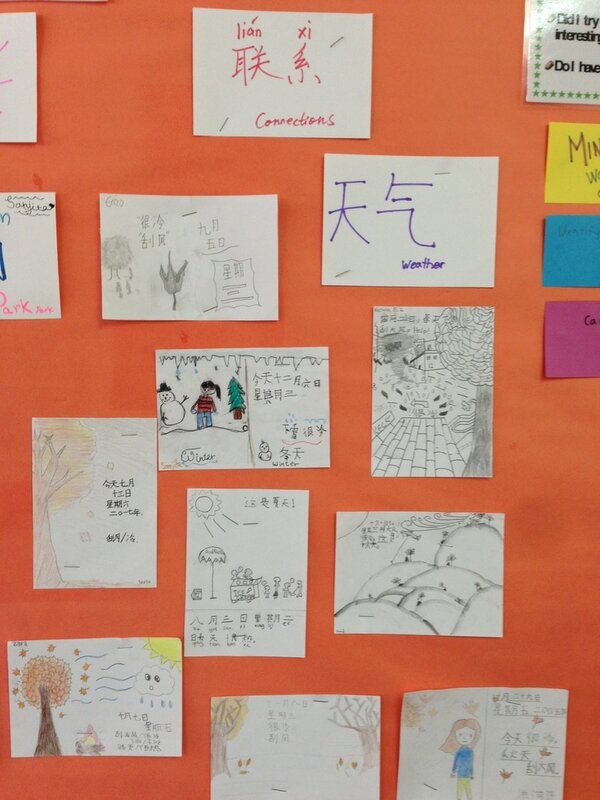 In Grade 5, students have learned seasons and weather in Mandarin, they also made weather card in Mandarin class. 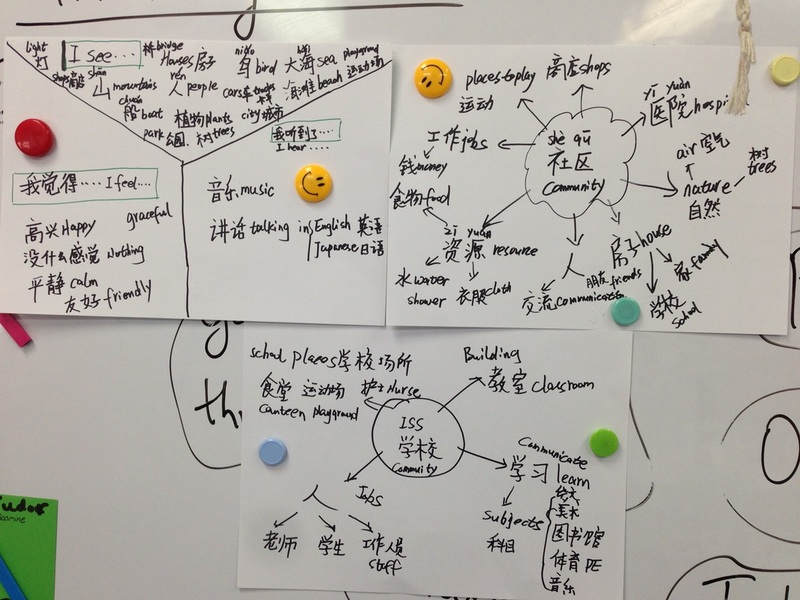 In Mandarin lessons, G2-G5 students drew the map of holiday activities and shared in class. The activities connect to our stand-alone unit - Connections. We unpacked the new unit central idea and lines of inquiry. K2 children learned fruits in Mandarin! K1 children learned fruits in Mandarin! K1 children practice how to move safely in Mandarin class! 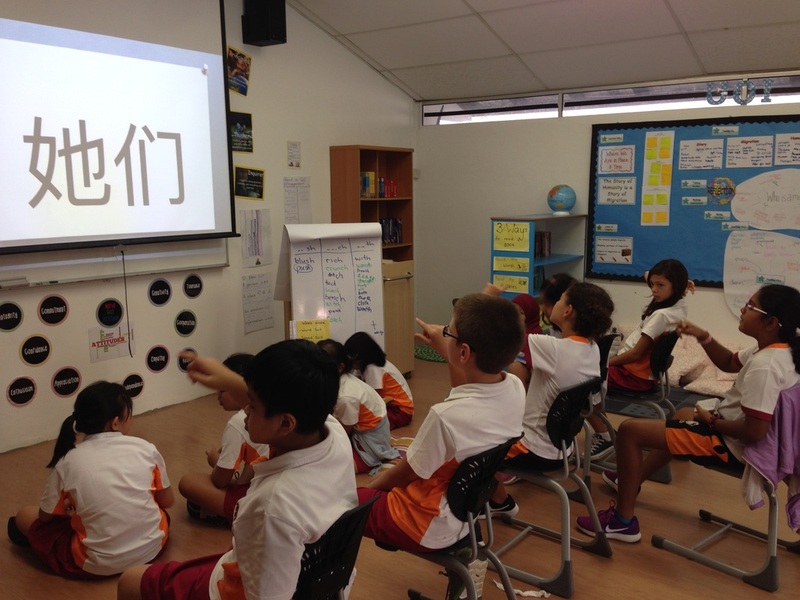 In Mandarin lesson, K2 children have learnt countries which connected to the UOI "Where we are in place and time". In Grade 2, students learned how to make Chinese dumplings in Mandarin lesson! 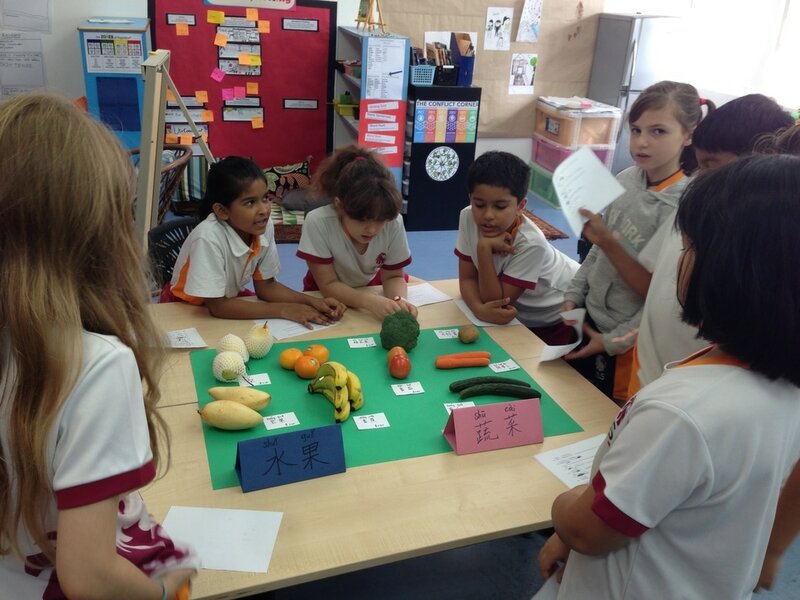 G3 students are learning how to buy fruits and vegetables in Mandarin. G4 & G5 students have learnt foods and drinks in Mandarin lessons and they worked in pairs to make food menu in Mandarin class! 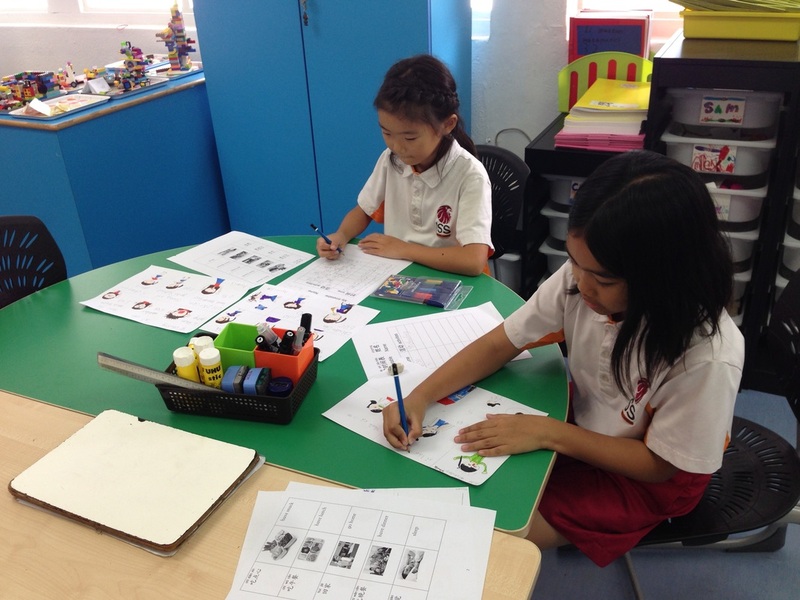 In Grade 2 & G 3 Mandarin lessons, students have learnt food vocabularies and worked in pairs to practice food conversations. K1 children drew a picture of field trip and have learnt the key words in Mandarin! In Grade2, students have learnt fruits, vegetables and foods. They listened an introduction of My Plate Food Guide and made a healthy food plate which includes vegetables, grains, fruits, proteins and dairy. During the activity, students applied Mandarin to introduce their food plates and they also learnt how to balance their food groups and keep a healthy weight. K1 children are learning shape song in Mandarin! G3 students are writing Chinese characters! G5 student read a Mandarin story to the class during book week! 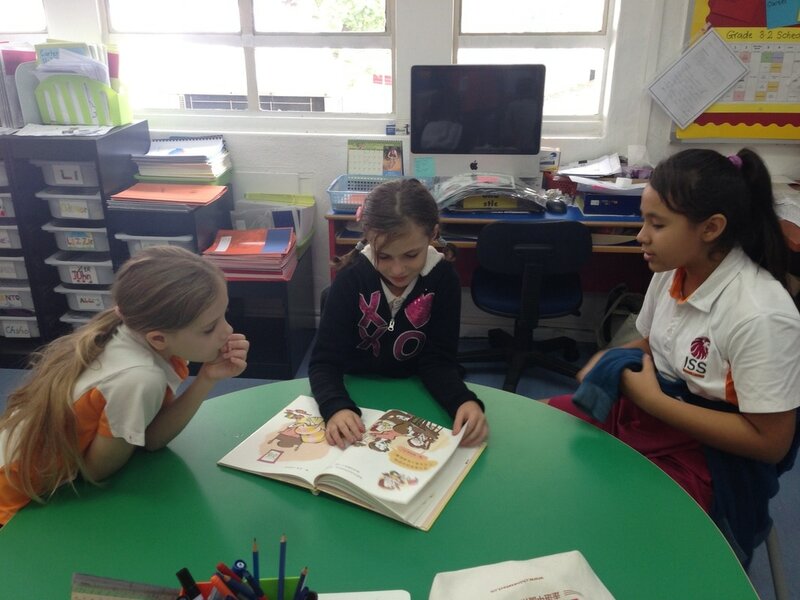 G3 students shared reading during book week! 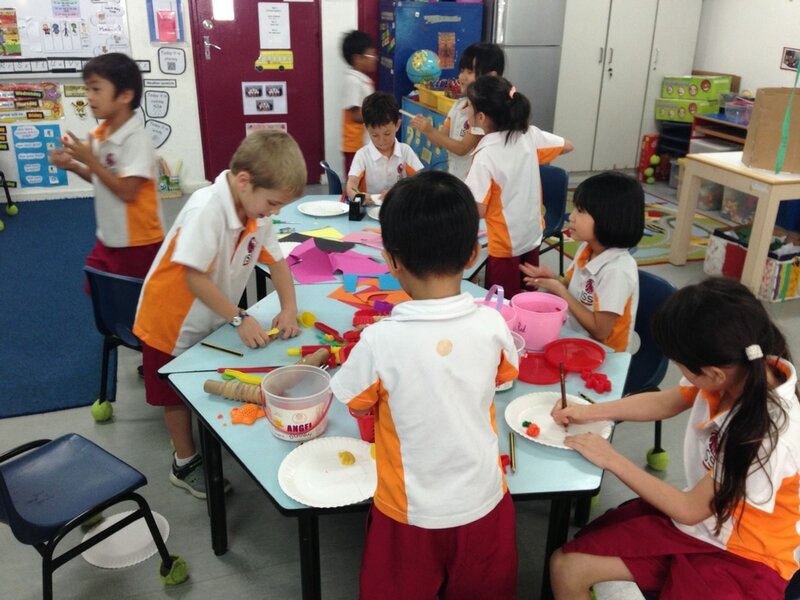 K2 children are making a healthy food plate in Mandarin lesson! G5 made a Happy Chinese New year card in Mandarin lesson! 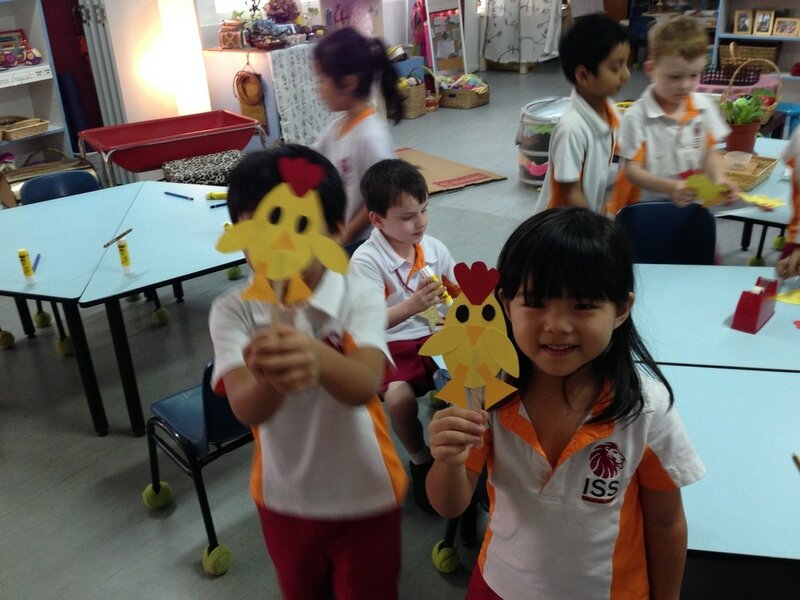 K1 children made a rooster in Mandarin lesson to celebrate Chinese New Year! G4 students are learning digestive system in Mandarin! K2 children are learning Chinese New Year Assembly song "GongXi GongXi"
G4 students are doing research to unpack our new unit Culture. G3 students presented their 3D school model in Mandarin class! G4 students made 2D community poster and presented in class! 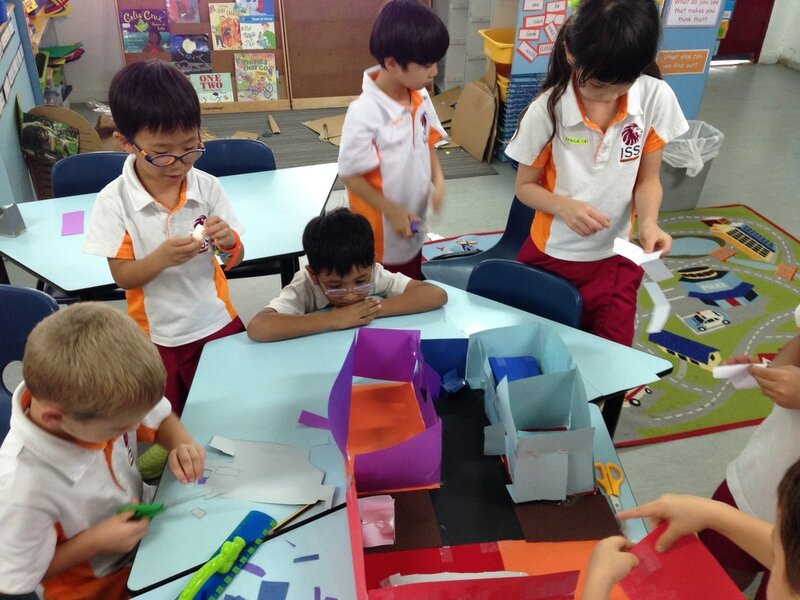 G5 students made 3D community (ideal community/Singapore community/home country community) models and presented in class! 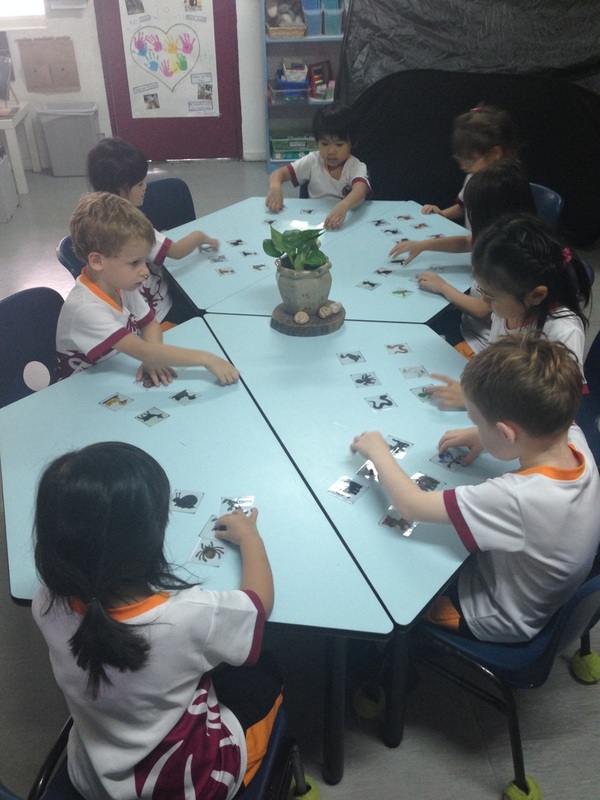 K1 children are playing shadow animal cards in Mandarin lesson! G2 students made 3D school models in Mandarin lesson! 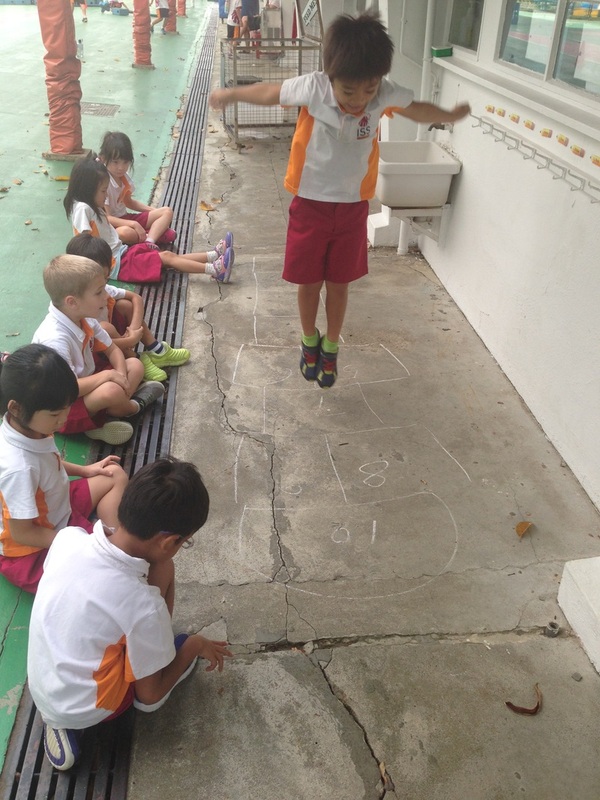 K2 children are playing hopscotch to learn numbers in Mandarin! 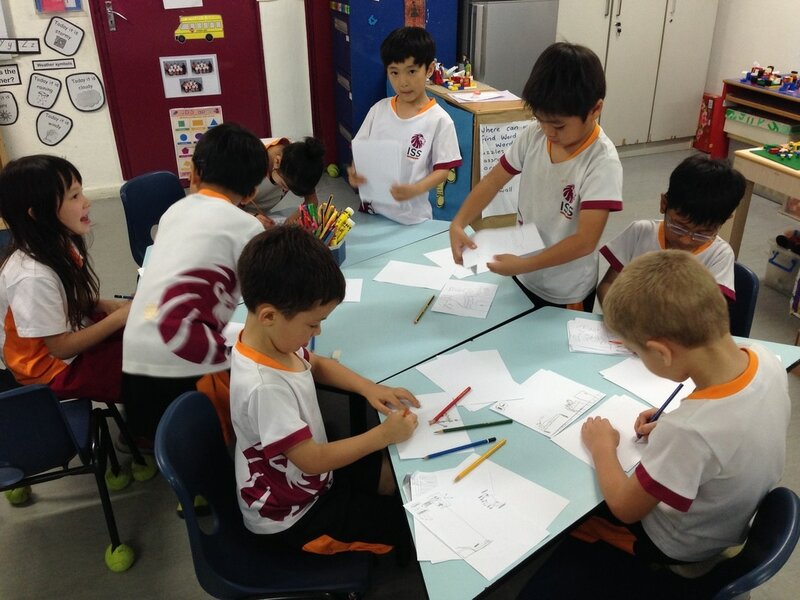 G4 students are making 2D community poster in Mandarin lesson! 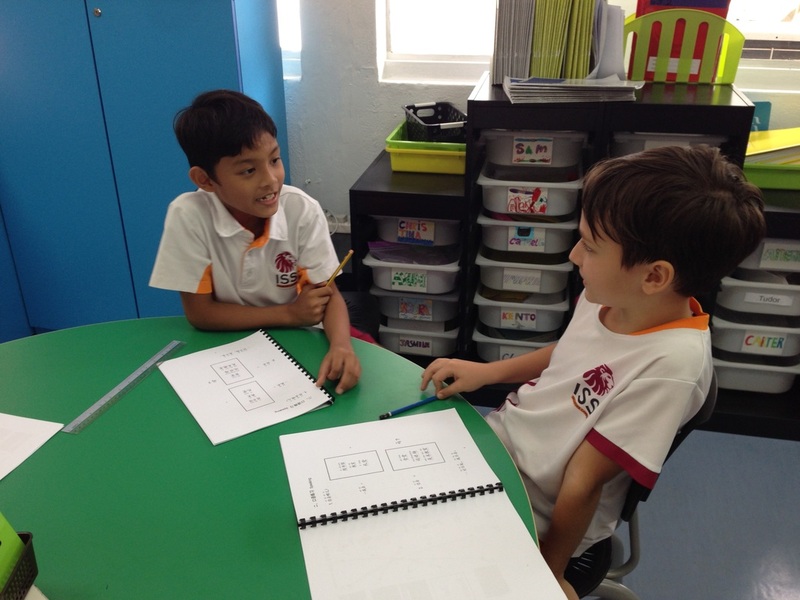 G4 students are practising dialogue in Mandarin lesson! G5 students are writing a conversaion in Mandarin lesson! K1 children are learning Mandarin through flash cards! K2 children made animals using shapes in Mandarin lesson! 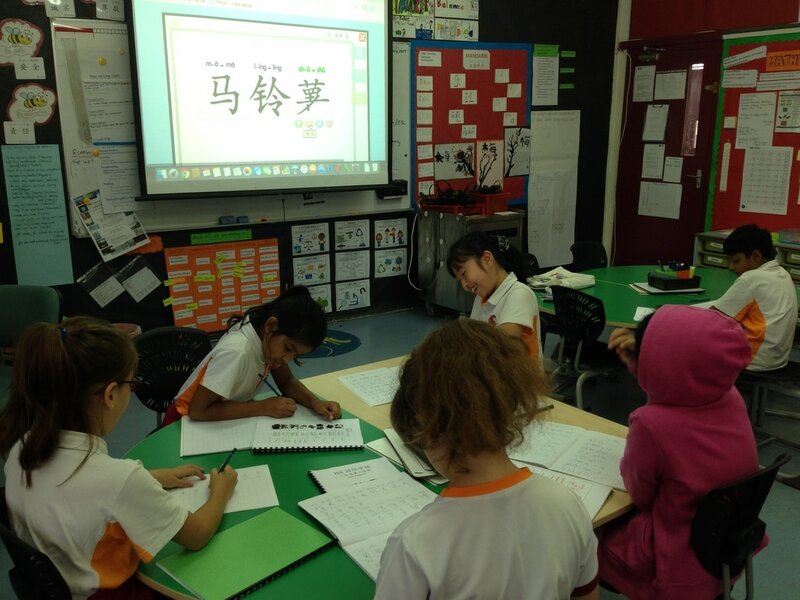 G3 students are drawing plum blossom and writing Chinese calligraphy in Mandarin lesson! G5 students are doing class survey in Mandarin lesson! 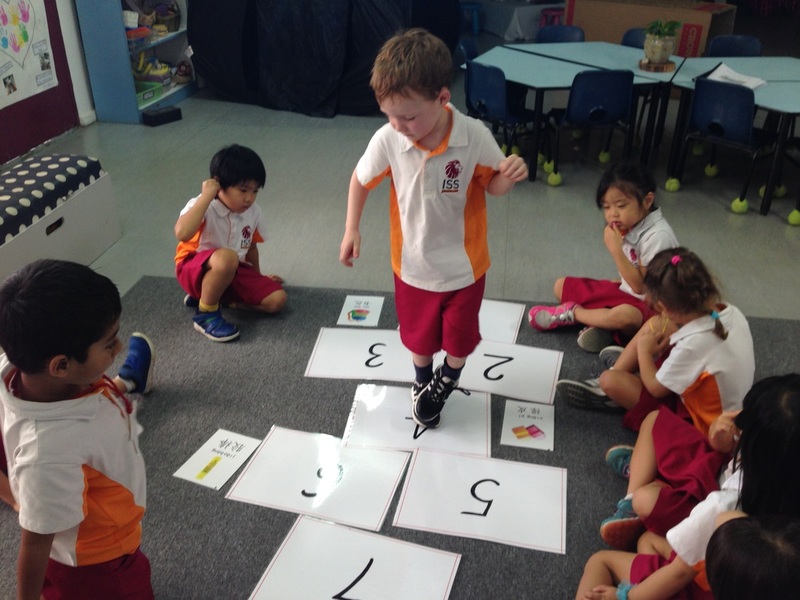 K2 Children has been learning shapes in Mandarin lessons! K1 students are playing hopscotch to learn new words! 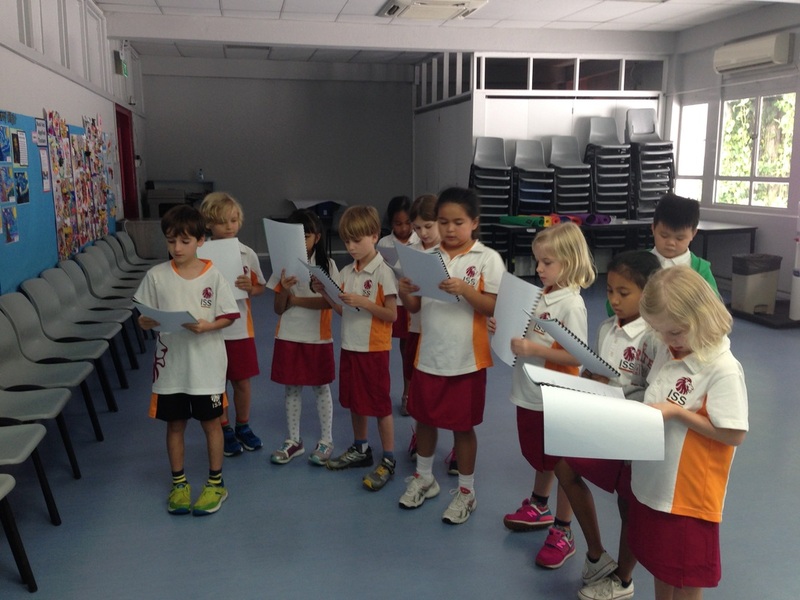 G3 students are practicing dialogues in Mandarin lesson! 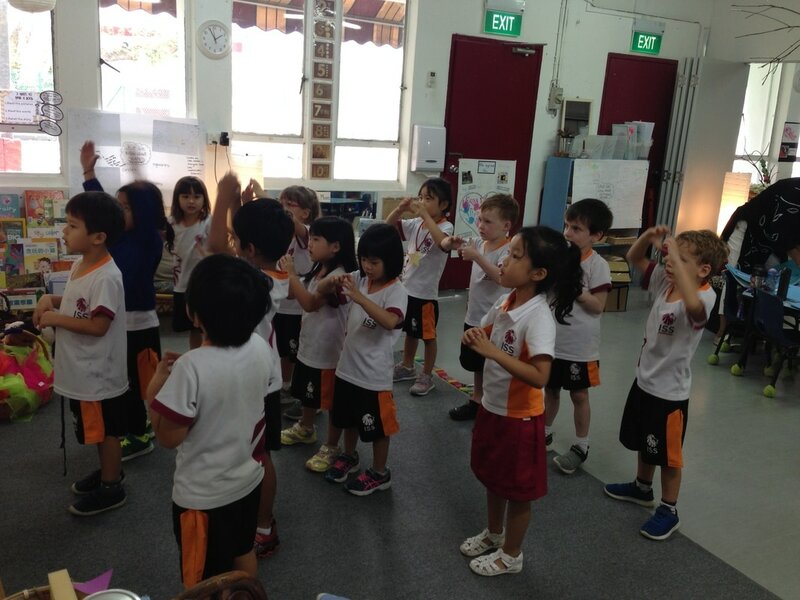 K2 students are learning direction words through TPR (Total Physical Response) in Mandarin class! G2 students are learning new unit "Community-School" in Mandarin class! G5 students are leaning the new unit "Community" and doing pair works in Mandarin lesson. 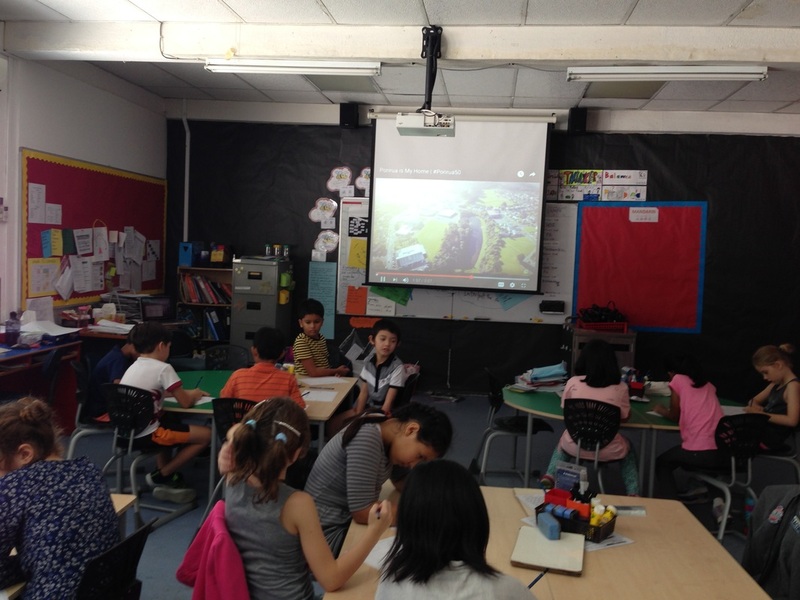 G3 students watched a short video and unpacked our new unit "Community" in Mandarin class! 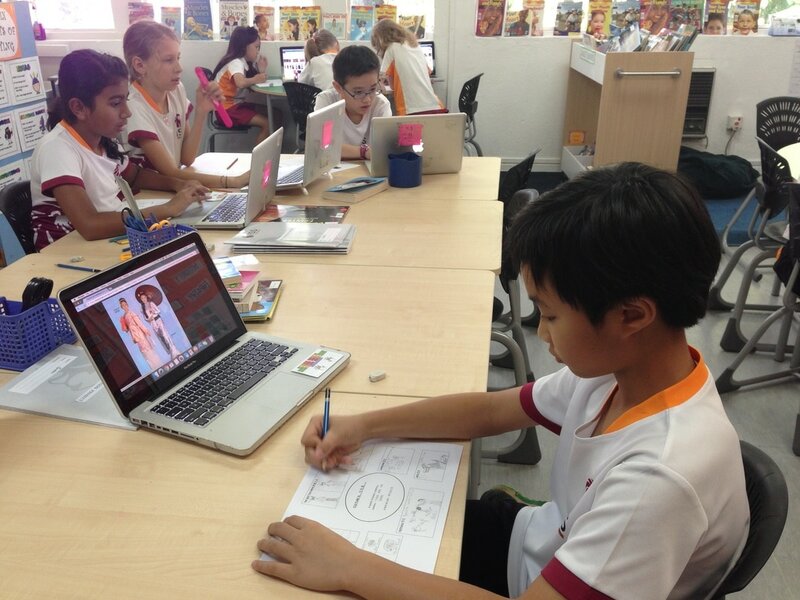 G5 students are creating family introduction PPT in class. 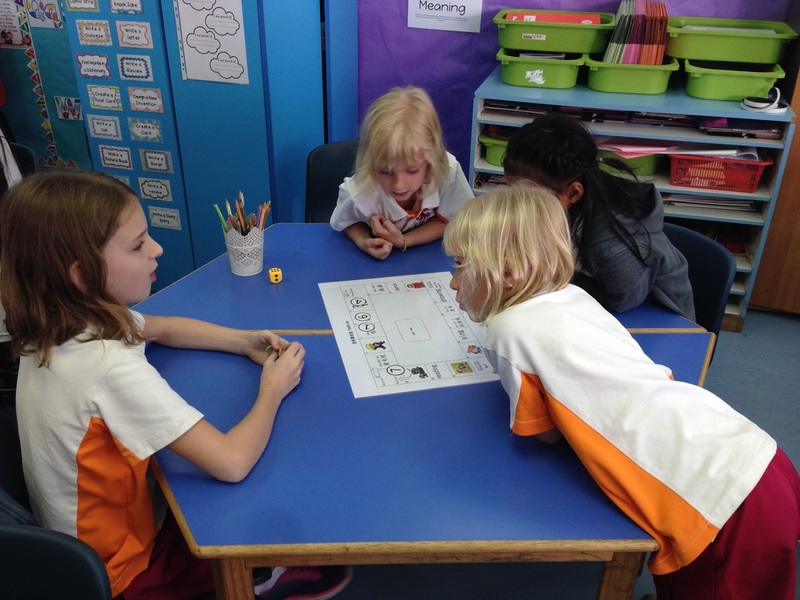 G2 students are playing Mandarin board game to practice new words! G3 students are writing Chinese characters in Mandarin class! 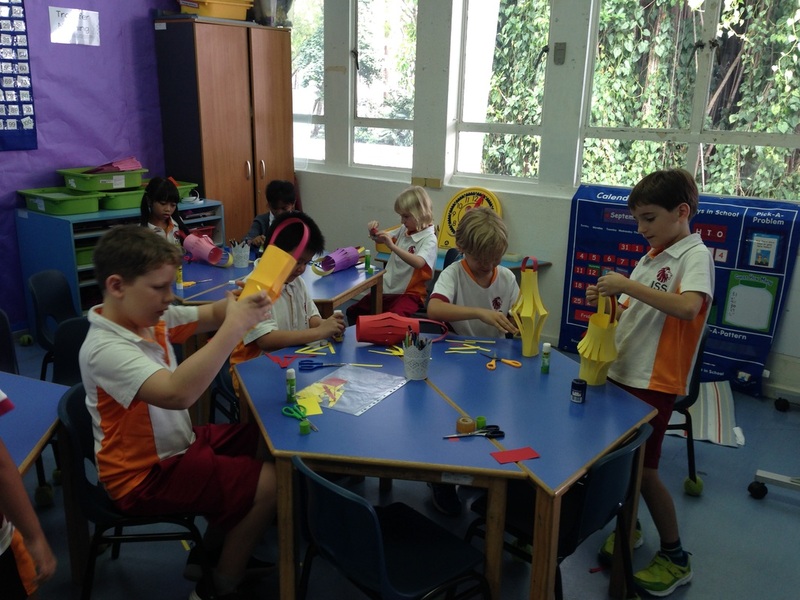 K2 learned action words and simple sentence "I can + verb"
G2 students are enjoying making a Mid-autumn Festival lantern in Mandarin lesson! 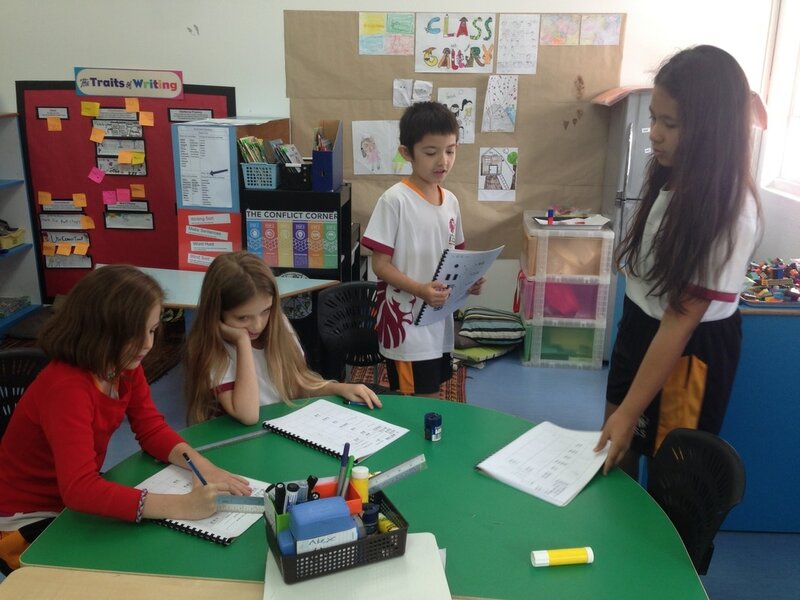 G3 students are making a daily routine timetable in Mandarin class. Our lovely K1 children made a Chinese character “二” using play dough. K2 Children learned numbers and colors, they are enjoy drawing themselves! G2 students learned how to greet each other in Mandarin. 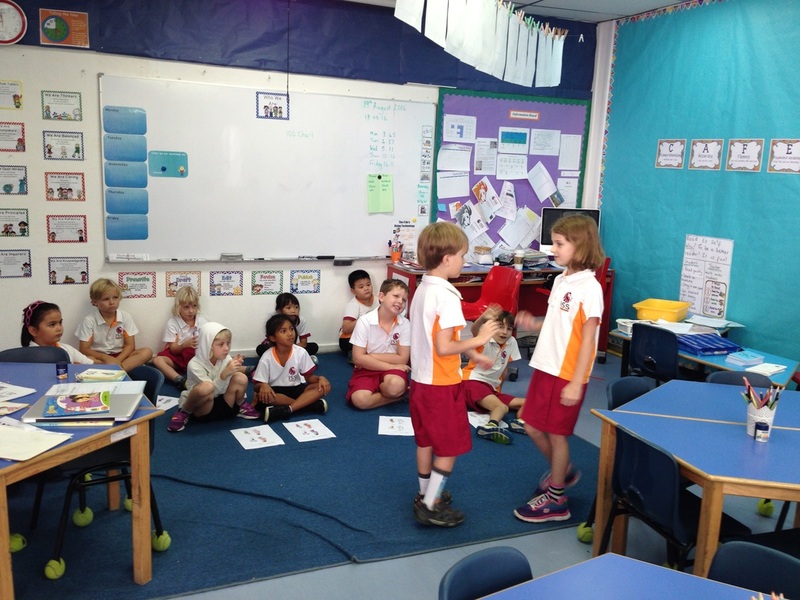 G3 students are practicing oral Mandarin in pairs. 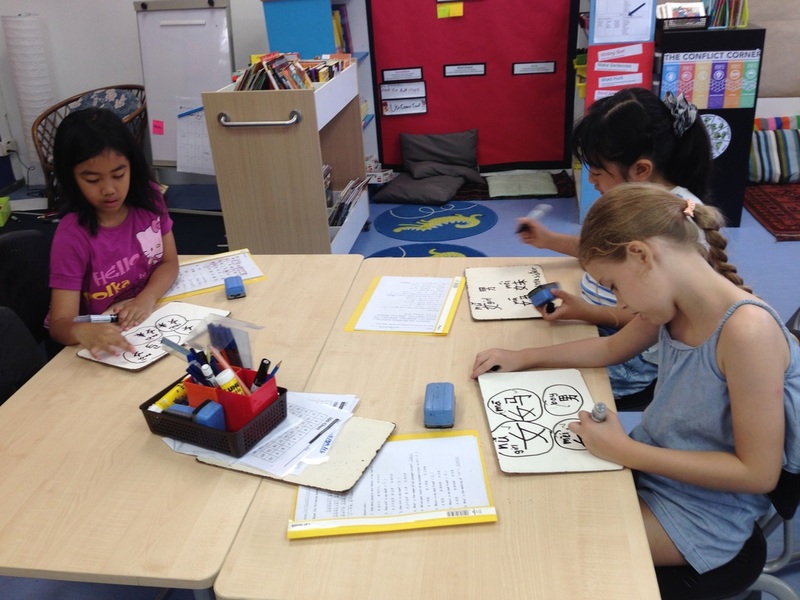 G4 students learned Chinese characters 女，安，子，字, they are doing Mandarin writing. G5 students learned 4Be's in Mandarin, they are sharing their group work! G5 learned Nationalites and languages. K1 children learned animals and they made a tiger plate. G5 students are practising writing Chinese characers by hands.